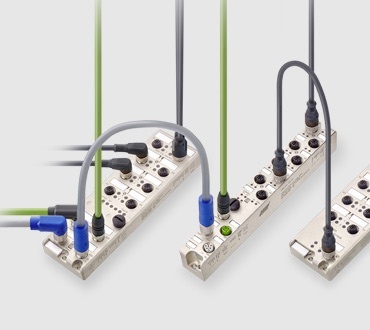 When it comes to an intelligent and reliable data transmission, a flexible and cost-effective I/O system is essential. 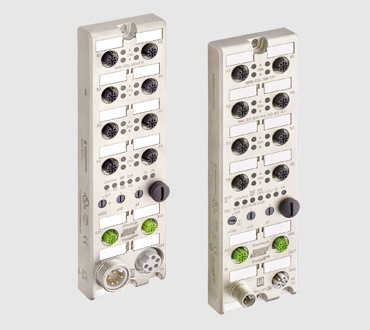 The choice of an appropriate I/O module depends on the nature of the application as well as on your specific requirements. 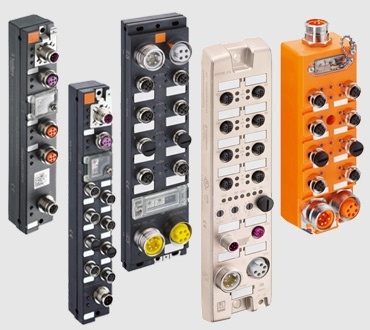 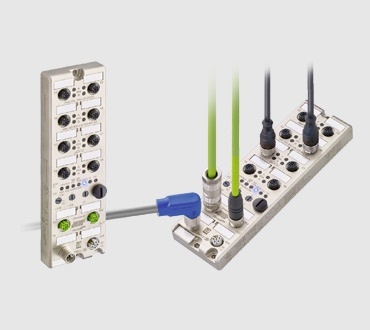 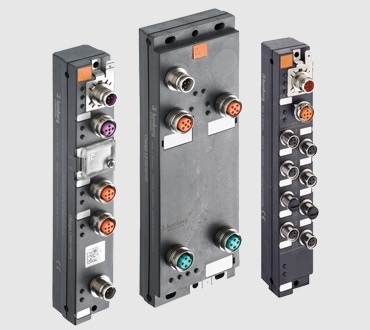 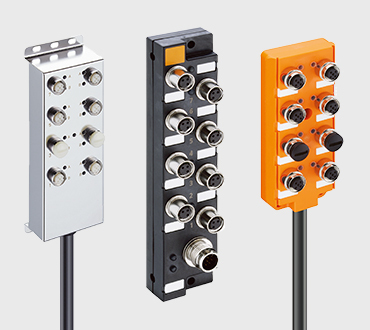 Ranging from passive distribution boxes, fieldbus and modular I/O systems to high performance fieldbus-independent modules, the Lumberg Automation I/O systems portfolio offers a broad variety of solutions to meet your individual needs.